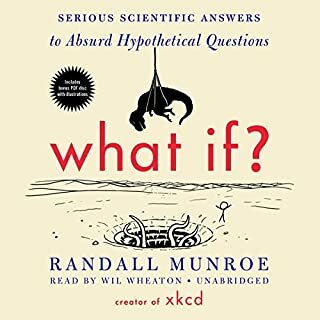 If you’ve listened to books by Randall Munroe before, how does this one compare? What aspect of Wil Wheaton’s performance would you have changed? Was What If? 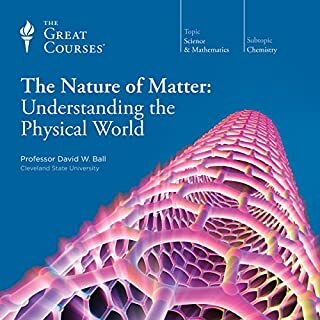 worth the listening time?